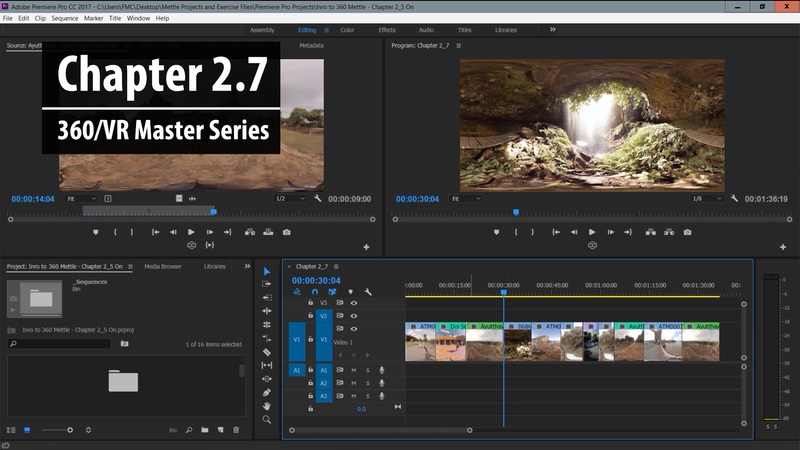 Download free 360 footage and royalty free stock videos, to follow along in our 360/VR Master Series of tutorials. Use the same assets that instructor Nick Harauz utilizes, learning all the basics, from object removal, stabilisation adding text and graphic, post FX and transitions, and exporting to the correct 360 format. 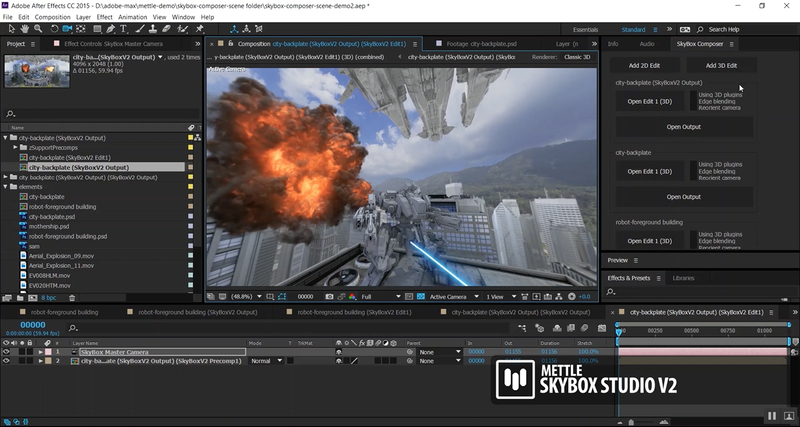 The first of its kind, this free course teaches all about 360 video post-production in After Effects and Premiere Pro, using SkyBox Suite. with drone and camera tripod still visible. This footage is meant to be used to learn about object removal (drone and camera with tripod) and for stabilisation. Thailand stitched 360 footage courtesy: Connor Hair and Alex Meader of Perception Squared. 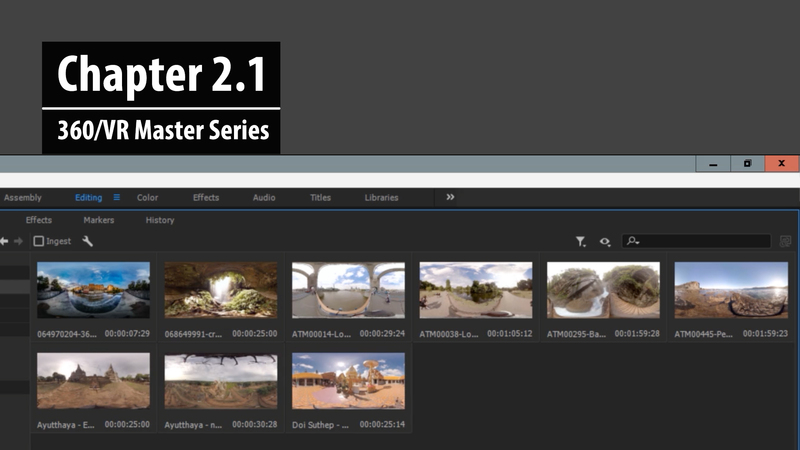 We would like to thank Eric Fassbender, of Atmosphaeres, for supplying 360 watermarked video clips from his royalty-free stock footage collection. 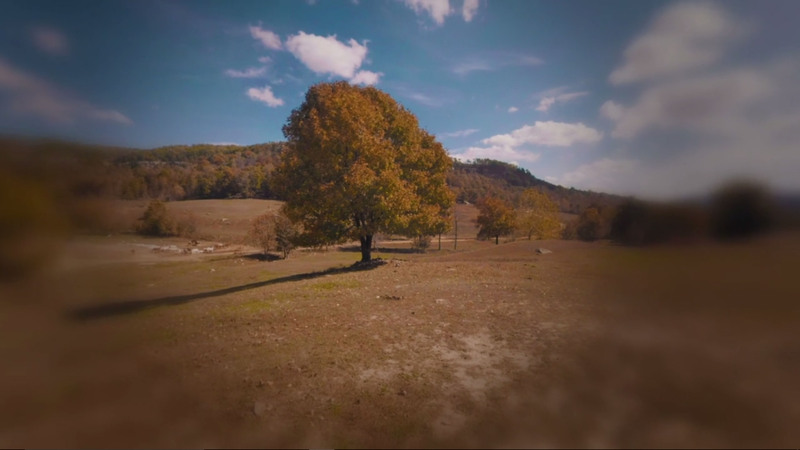 Click here to purchase unwatermarked 360 stock footage from his collection. We would like to thank Pond 5 for providing 360 video for the tutorial series. If you want to purchase the royalty-free stock footage 360 clip, click here. I really like your tutorials and your footage. I was wondering if I could use the videos you provide for a video I am making for my (unsigned) amateur band.